Shop online for 3 nsi hobby arts and crafts at discounts up to 28%. 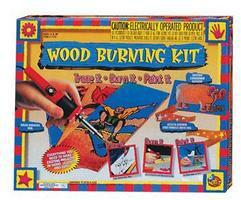 Natural Science Industries designed this Woodburning Kit Suitable for Those Age 13 and Older. 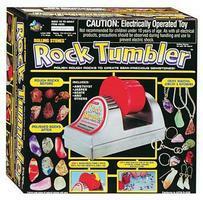 The Rolling Stones Rock Tumbler has Many Original and Unique Features which will make it Easy and Pleasurable for you to Start the Fascinating Hobby of Rock Tumbling and Jewelry Making. Recommended for ages 10 and over. 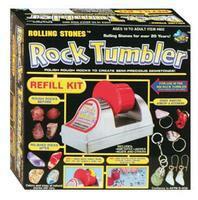 This is a Rock Tumbler Refill Kit designed for use with ALL rock tumblers.